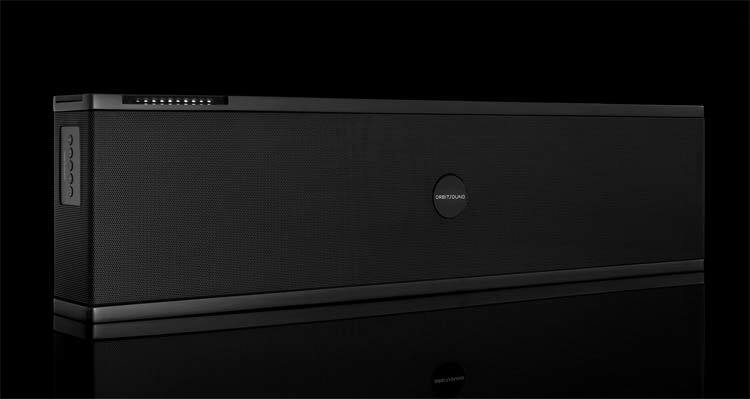 Last year MenStyleFashion reviewed the Orbitsound Bar A60 a soundbar with separate subwoofer and with the acclaimed airSOUND technology. This March UK based Orbitsound launched a new product that I am pretty excited about, it is the Orbitsound One P70. 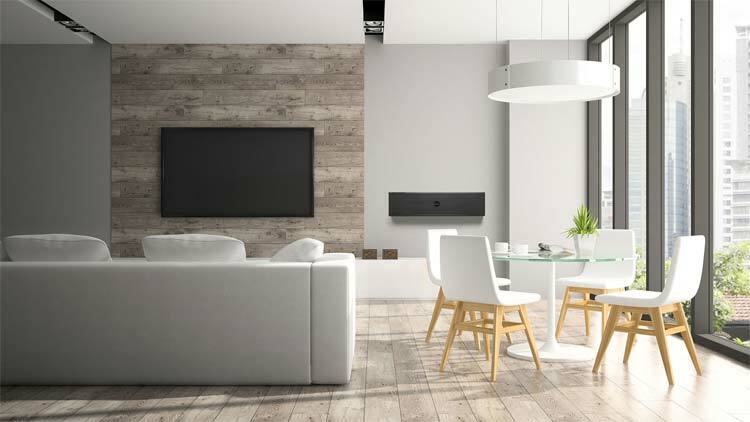 This is not your usual TV style soundbar, this product is designed to compete with both the TV soundbars as well as the standalone docking stations. The separate subwoofer has gone and is now integrated into one neat package hence the name. The One P70 comes in three different colour options, black, bamboo and white. I am reviewing the black version. I loved when opening the box that the soundbar was covered in a beautiful cloth fabric bag with the Orbitsound logo printed on it. Packaging it this way adds to the overall premium feel of the product. Upon taking the cloth bag off, I grabbed a solid product that felt pretty heavy at 5.1 Kg. The One P70 is 700x77x173 mm in size. The front of the One P70 has LEDs that show the volume, bass & treble and the input option used. On the side of the ONE P70 are 5 buttons. 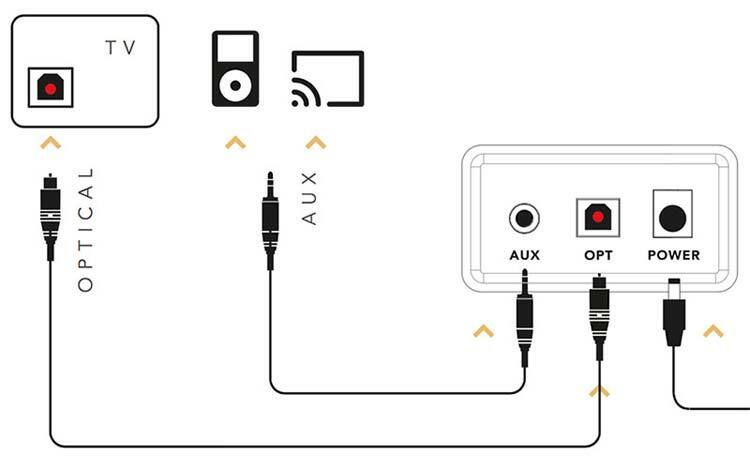 One to activate the Bluetooth, one to select the input source, two for volume up and down and one on/off button. A combination use of these buttons also does things like learning TV remote controls, bass and treble settings etc. 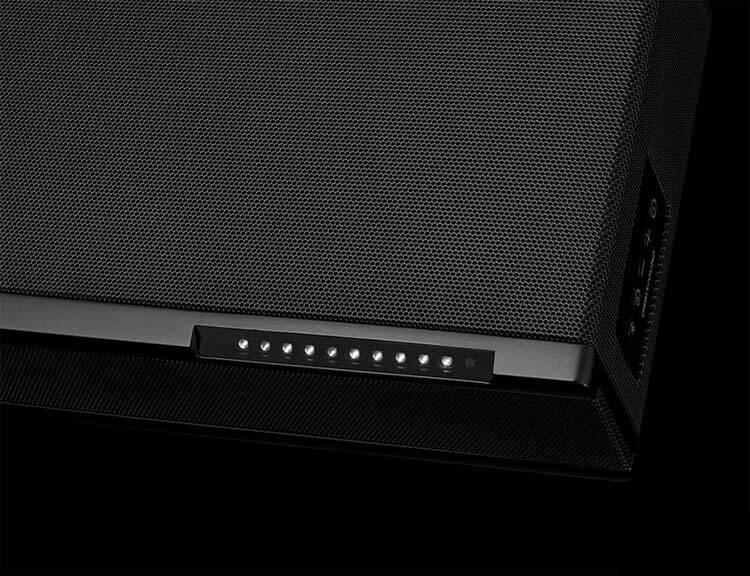 The One P70 has two front facing speakers, one in the front and one on the top and two airSOUND speakers one on each side of the bar. It also has an integrated 5.25 inch low profile bass driver. On the back there are the two audio inputs, Aux 3.5mm and optical. There is also the connector for the power supply here. On the far end sides are the holes to mount the One P70 on the wall. All in all the product feels well made and it looks expensive, it is a nice design piece to have in my house. airSOUND works differently then stereo. The sound that is intended for both ears comes from the front, in case of the One P70 that is the front and the top side. 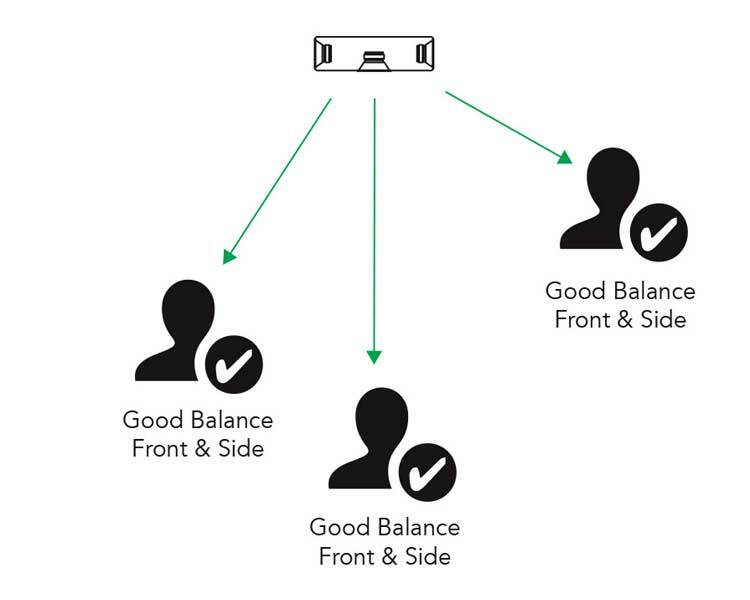 Side speakers produce only the spatial information, and do not need to be heard independently by left and right ears, so, a listener will hear a complete stereo image from the front and either of the side speakers. 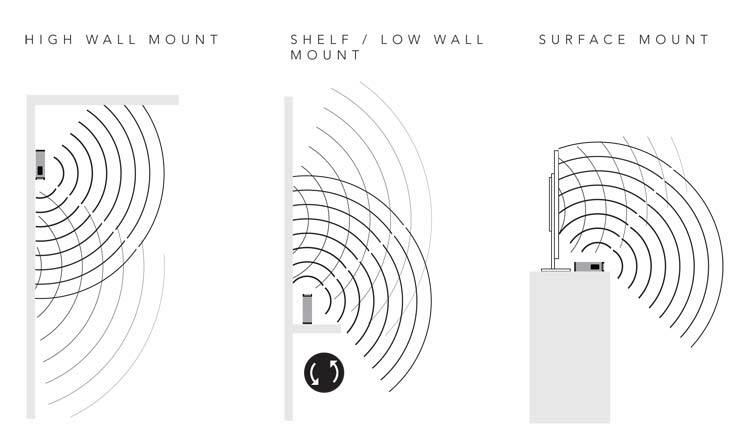 This is how airSOUND overcomes that fundamental limitation of 2 speaker stereo, allowing true freedom from the stereo sweet spot. The Orbitsound One P70 has a design that makes it reversible. If you want the front speakers to face upwards you can change the logo and turn it 180 degrees but you can also set the LED bars to reverse so the volume, base and treble strength still go from left to right. 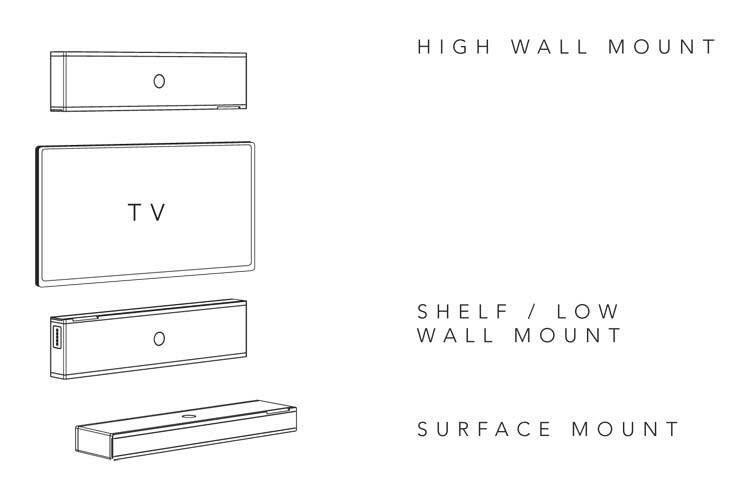 This reversible design means you can mount the P70 high or low on the wall depending on how you want it e.g below the TV or above the TV. First I used the One P70 as a surface mount option on my sideboard connecting via Bluetooth to a phone. Setup was pretty straight forward, holding the bluetooth button on the side of the box for a few seconds until the blue light flashes. My phone, a Samsung Note 4, found the signal easy and so was the pairing with the One P70. I was impressed by the punchy sound, the pretty powerful bass and how loud it could go without any distortion. I tried to walk from left to right and from high to low to find out if I would hear any difference. 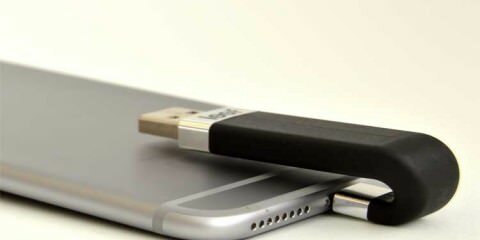 The sound is almost equal everywhere thanks to the airSOUND technology. I also connected the One P70 with my laptop via bluetooth and again it was all straight forward with no problems at all. My next session involved using the One P70 as my TV sound bar. I connected it via the optical cable that came with it. Here I first had some issues with the optical signal not being loud enough, however this was easily fixed by using the extra optical gain that can be enabled by holding the maximum volume button for longer. Once this setting Optical gain setting is enabled it will stay that way until a full system reset. I had to read about this setting in the downloadable advanced guide, this is not explained in the quick start guide. I watched an episode of Billions and was again impressed with the sound quality but also with how clear the voices were. So living with the Orbitsound One P70 was easy, setup not hard at all and most import it sounded great. 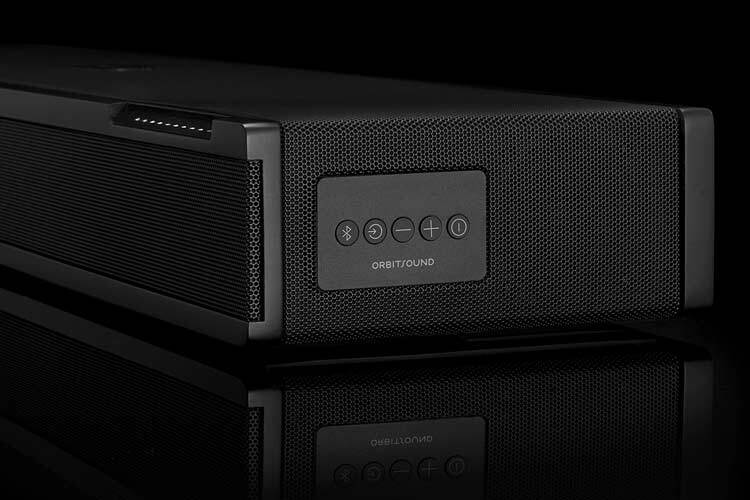 The Airsound One P70 is a box that can do it all. This is a serious competitor for both TV soundbars as well as the various docking stations that are out there for iPods and iPhones. 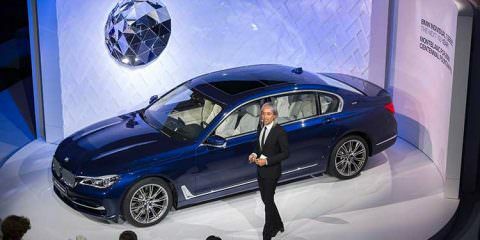 The design feels solid and the product looks well made, it looks and feels expensive. 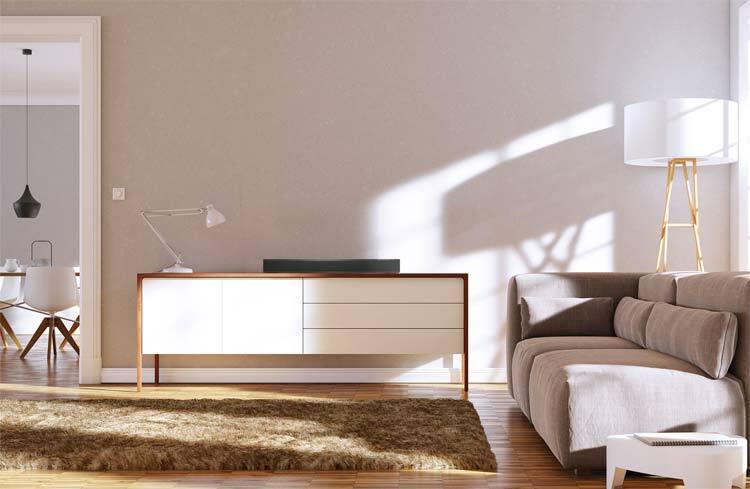 The sound with the airSOUND technology does lack in pure stereo qualities, so for pure audiophiles this could be an issue, but then you should not buy a soundbar. What you gain is a sound that is equal all around the room, there are no weak spots. The sound is punchy with the bass not lacking even though it does have an integrated subwoofer. Of course a dedicated sub woofer will give you more but that is not the market for this product. I would rate this product a 9 out of 10.